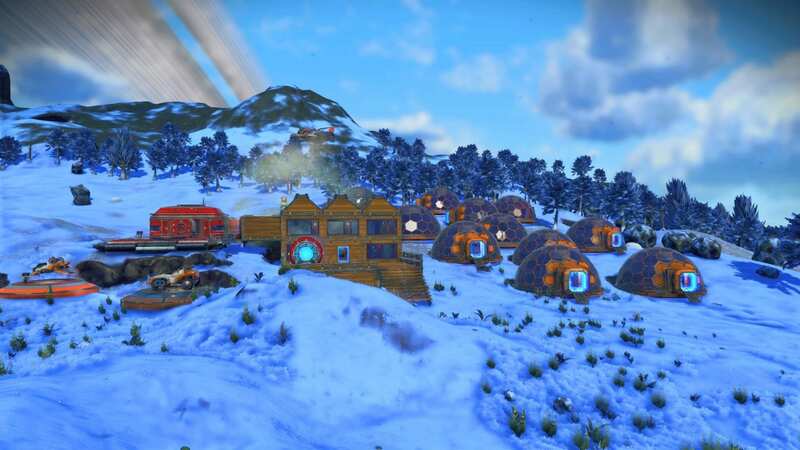 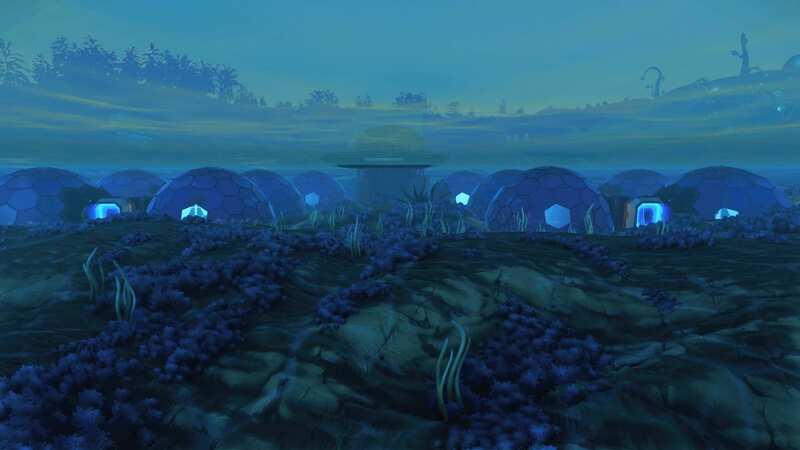 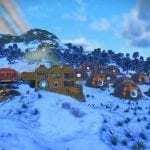 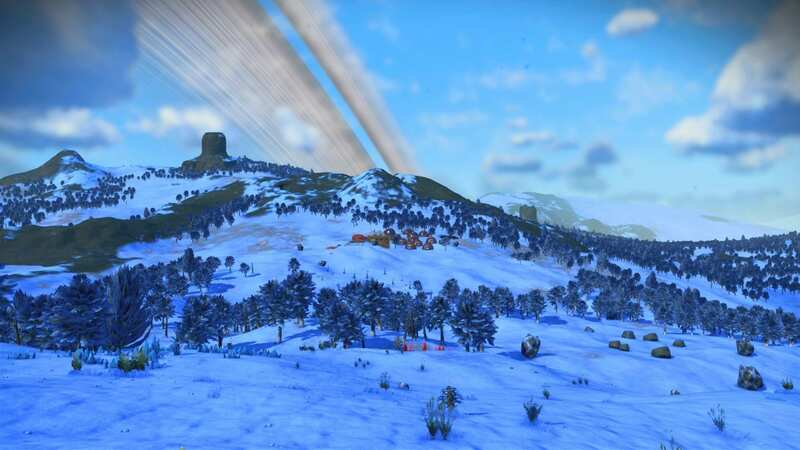 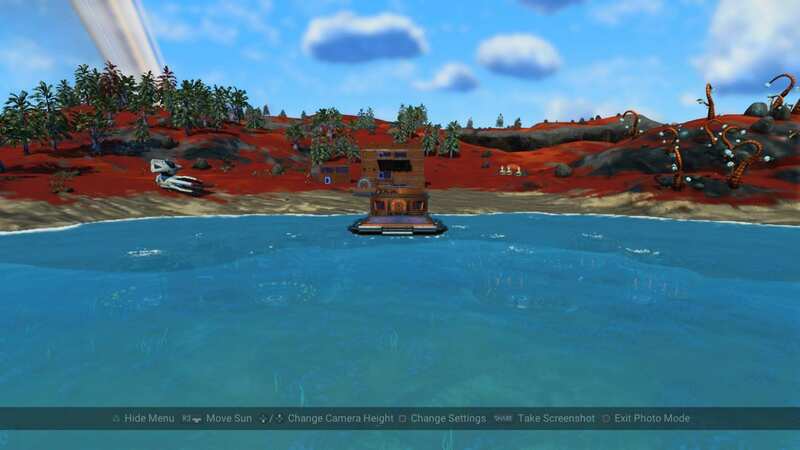 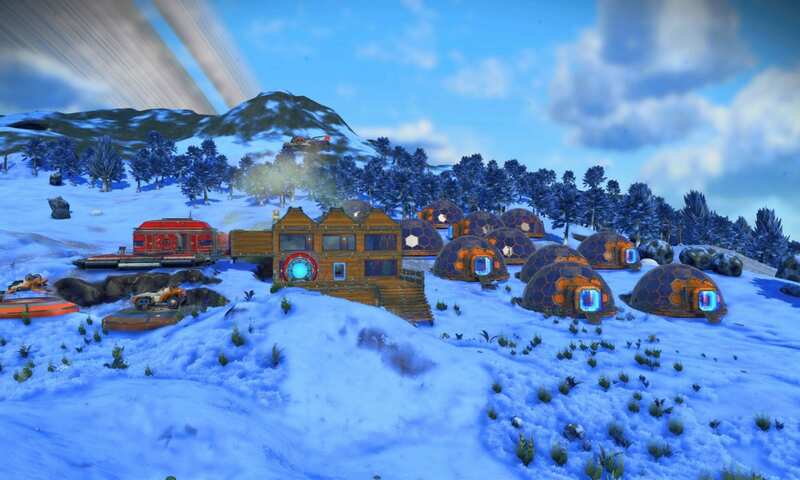 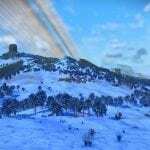 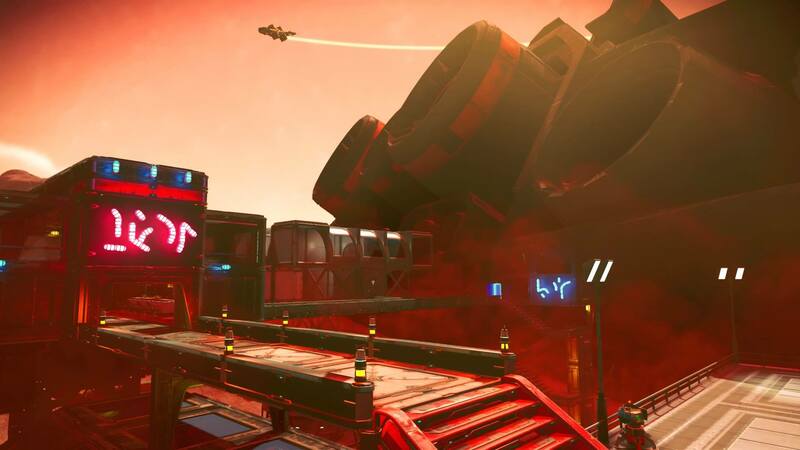 Base Description A Farm on a ringed Paradise Planet with Passive Sentinels, featuring 82 Glass Domes filled with crops for making Stasis Devices with 3 Atmosphere Harvesters and 5 Large Refineries to use. 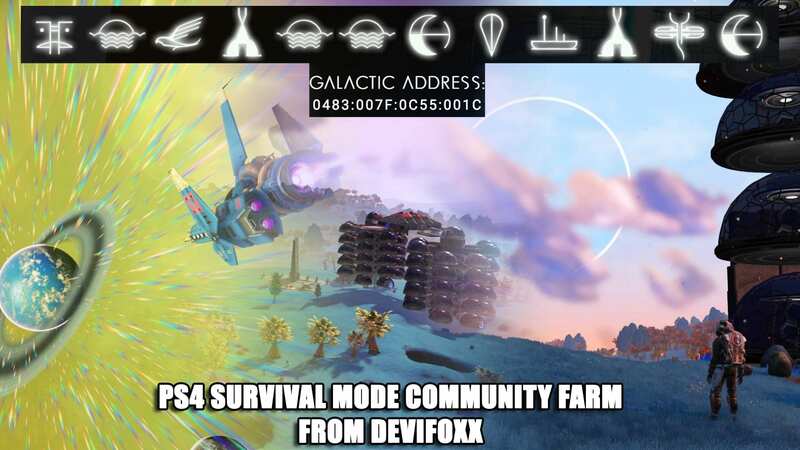 (bring your own Carbon & Gases). 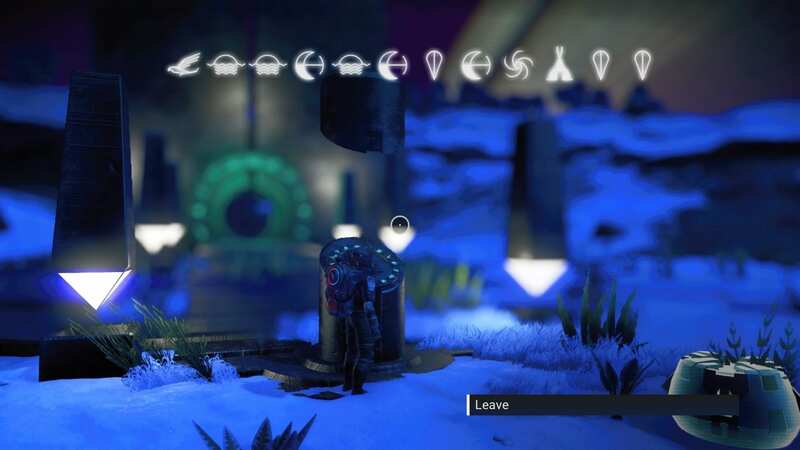 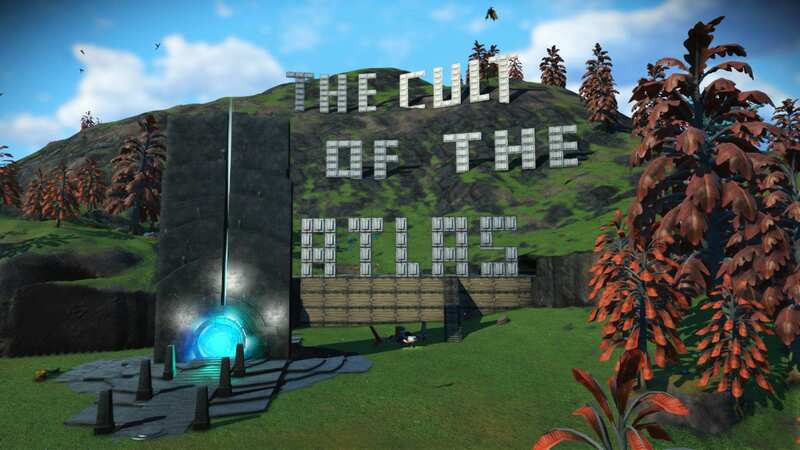 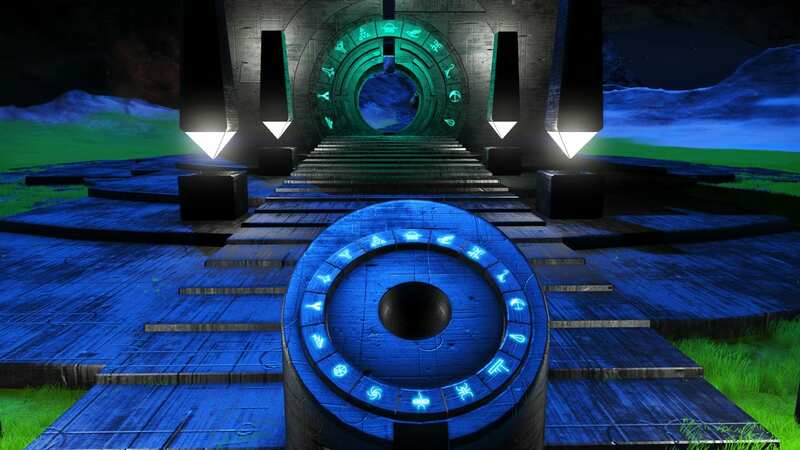 Notes Farm is located right next to the Portal. 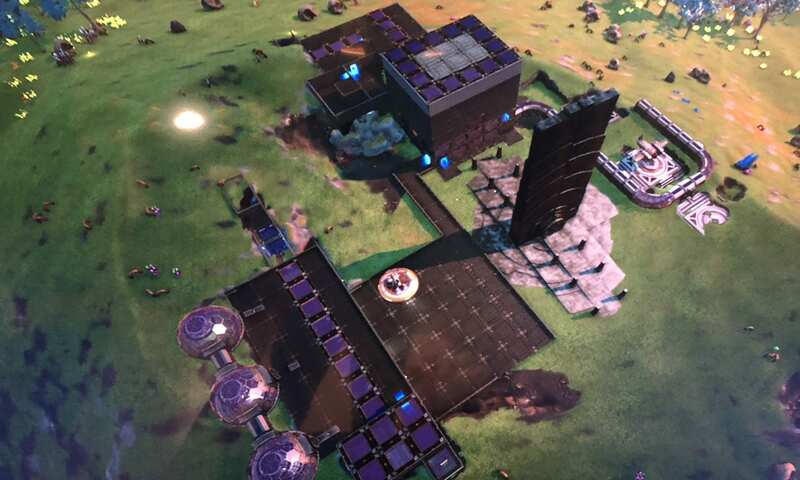 Travelers may experience Lag or Framerate Drops when reaching the base due to the amount of crops available. 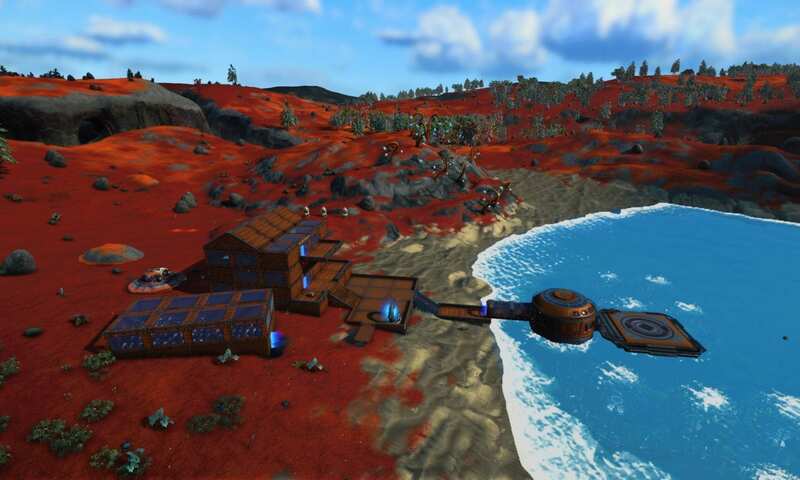 Floors are numbered and alternate in colors to make identification and spatial awareness easier for visitors.